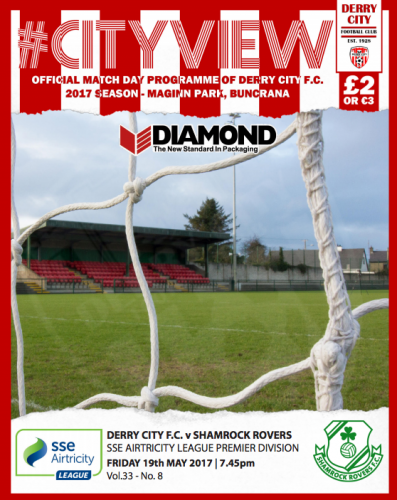 Derry’s match day programme, Cityview, will be available in and around the ground tonight. At £2 or €3, its a bargain! Planning your holidays? Why not follow City in the Europa League?